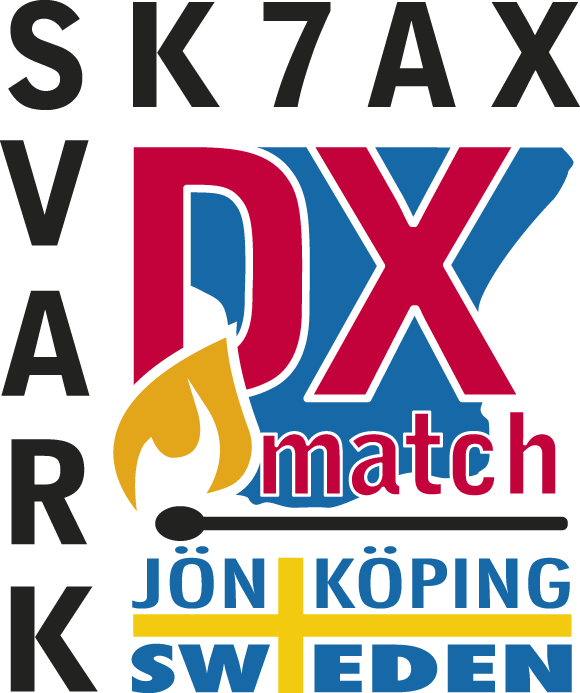 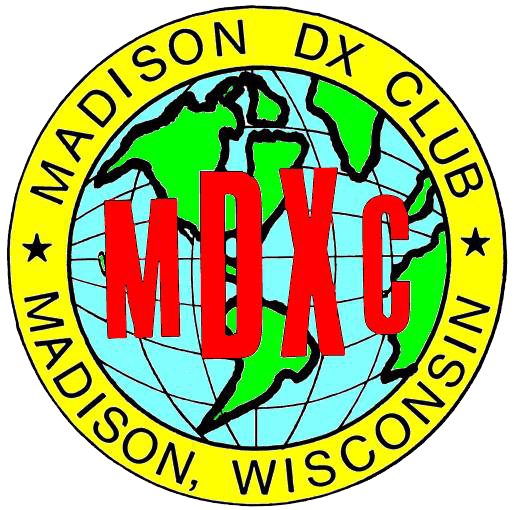 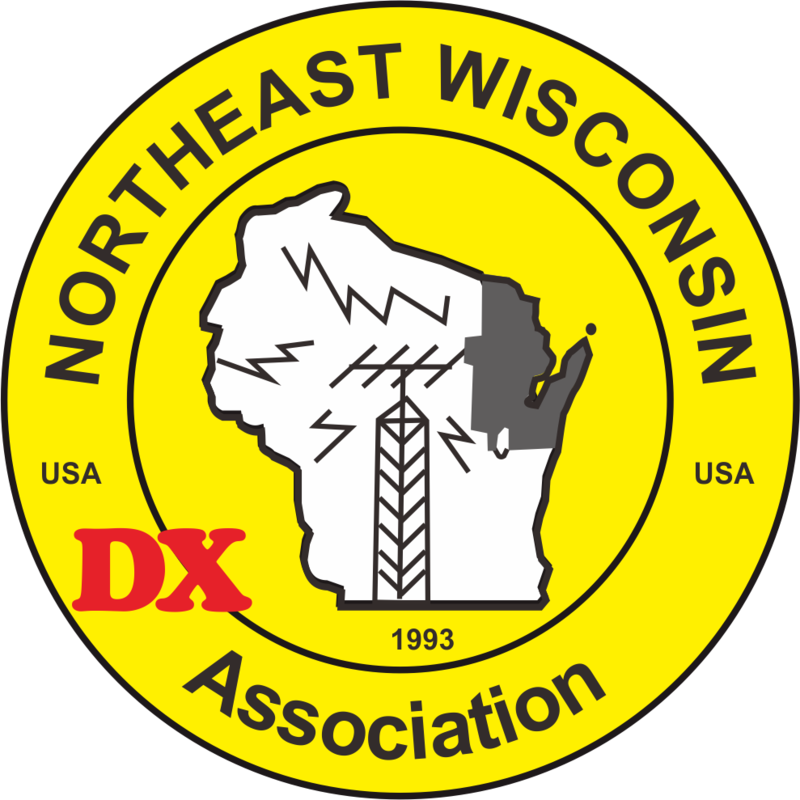 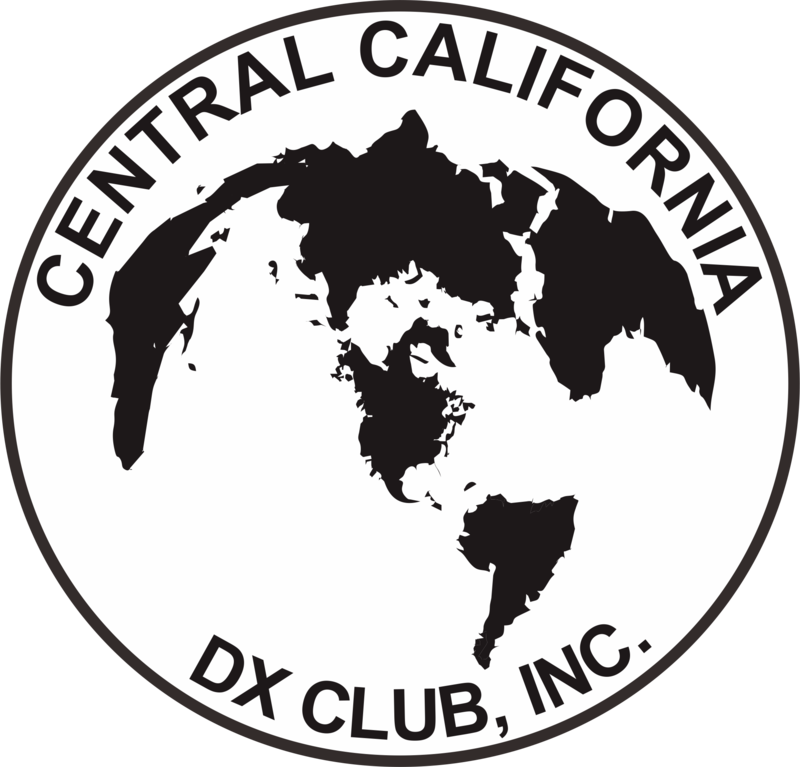 The Northern California DX Foundation was founded in 1972, and has since provided major financial support to DXpeditions. 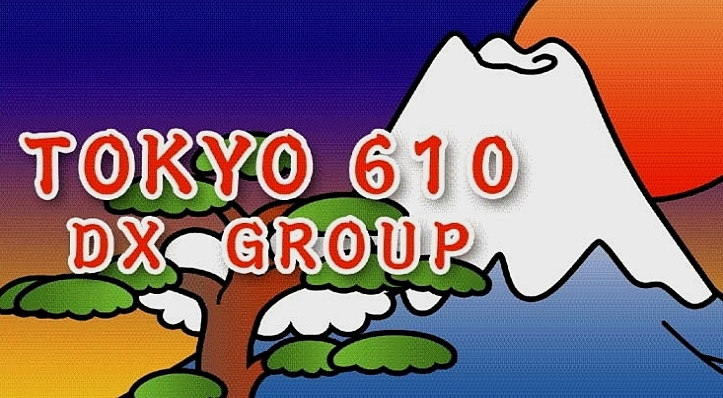 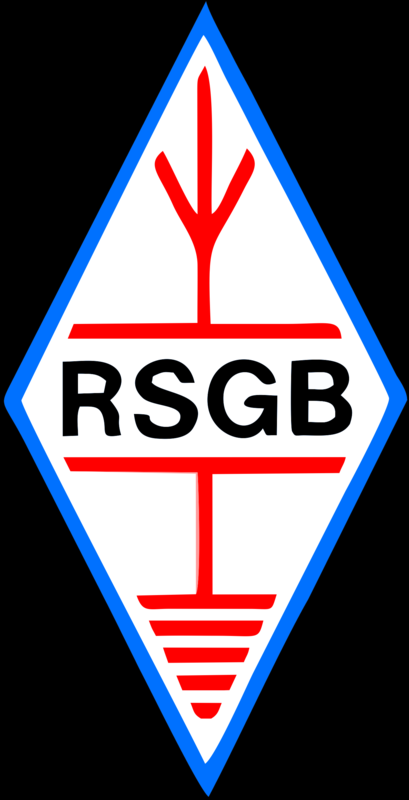 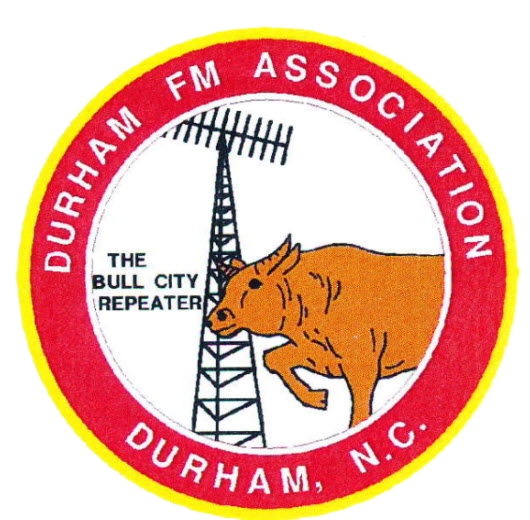 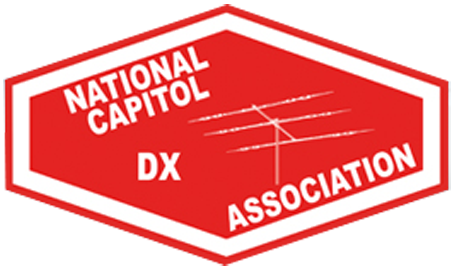 The NCDXF has also maintained a scholarship fund, an international beacon system and has supported activities, such as the World Radio Team Competition. 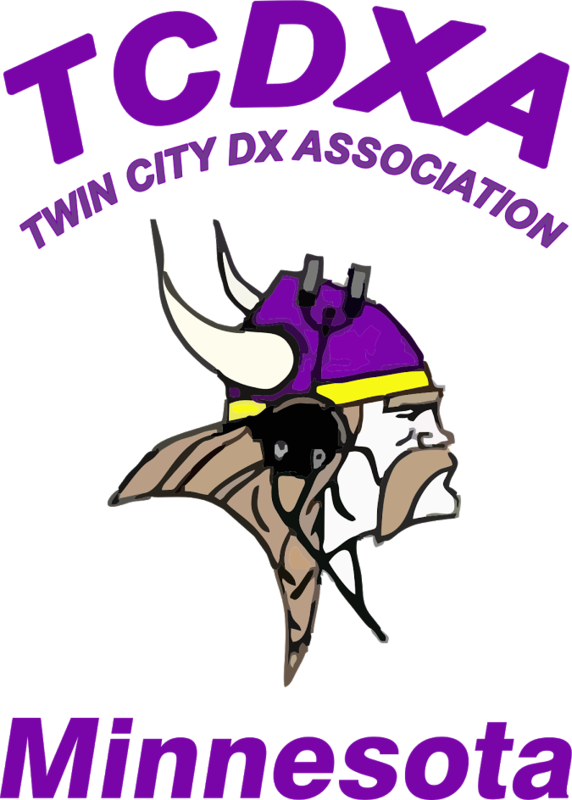 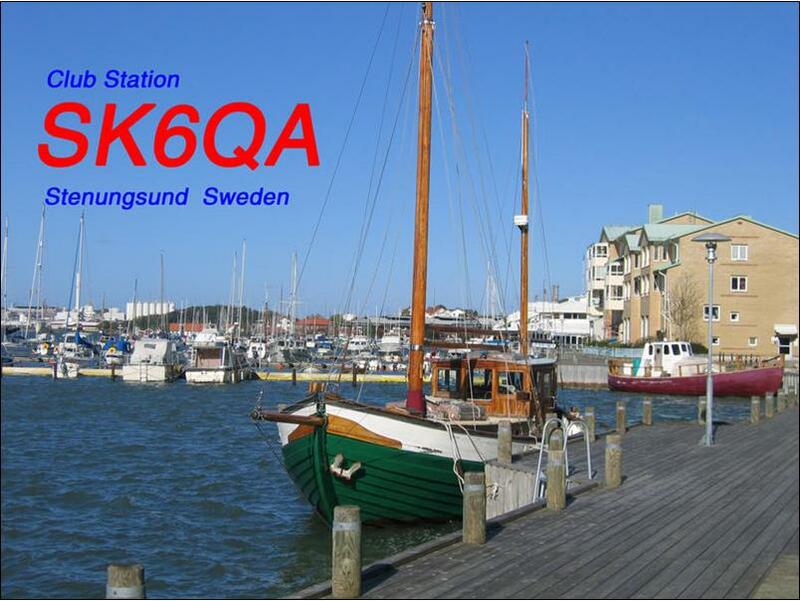 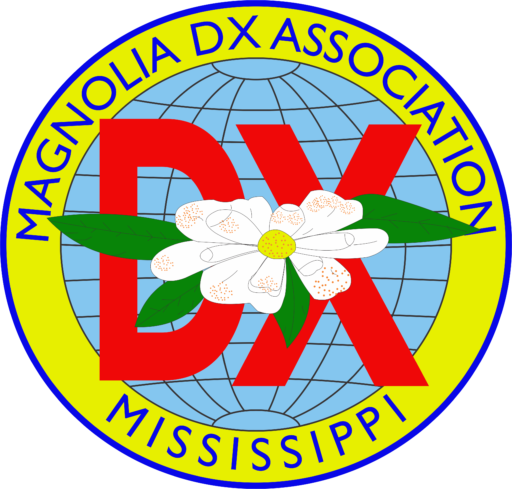 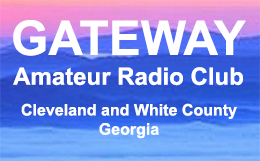 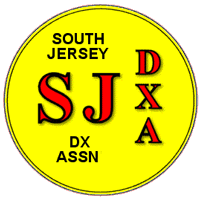 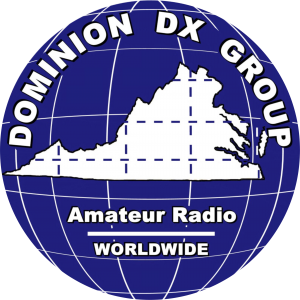 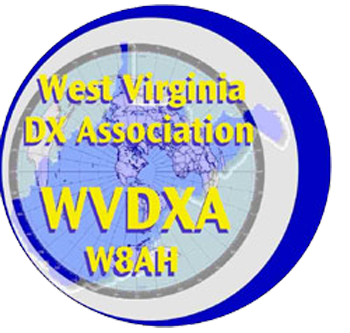 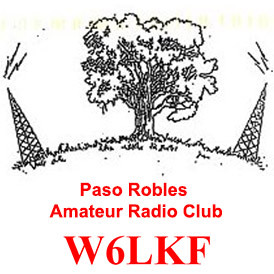 Without help from the NCDXF, this DXpedition would not be possible. 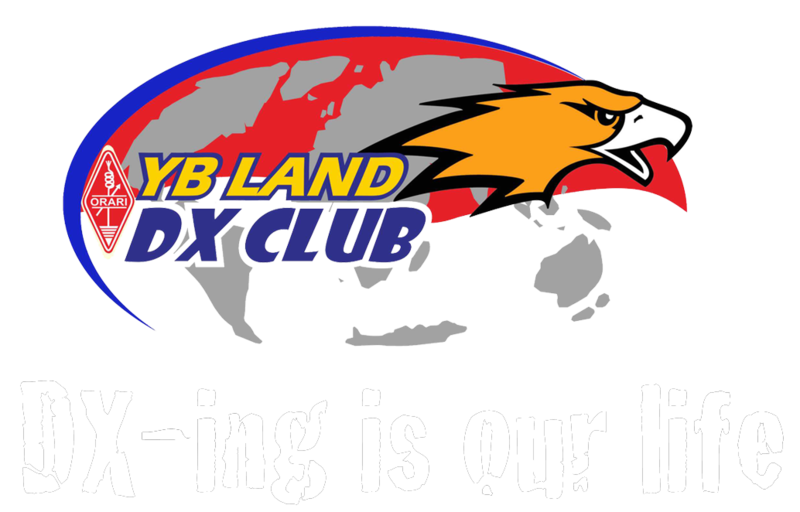 We are proud to have earned their support. 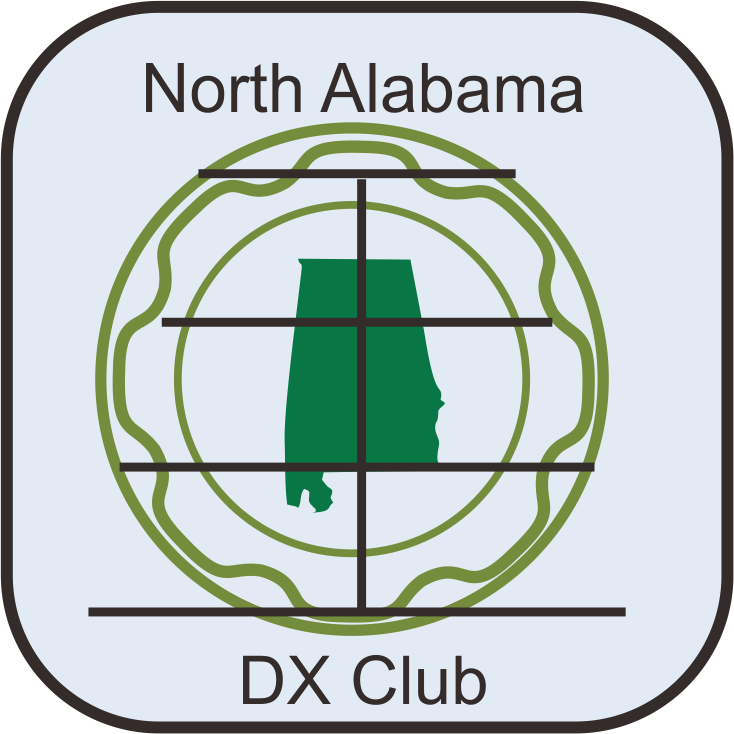 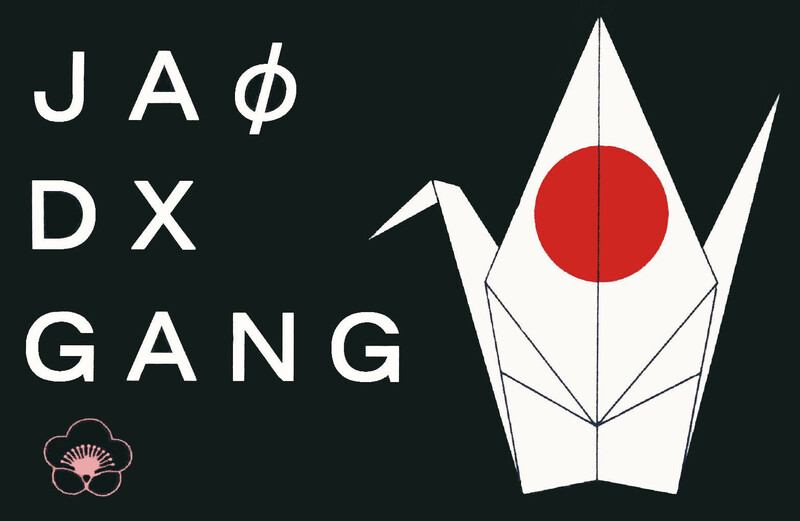 Visit the NCDXF website by clicking on their logo. 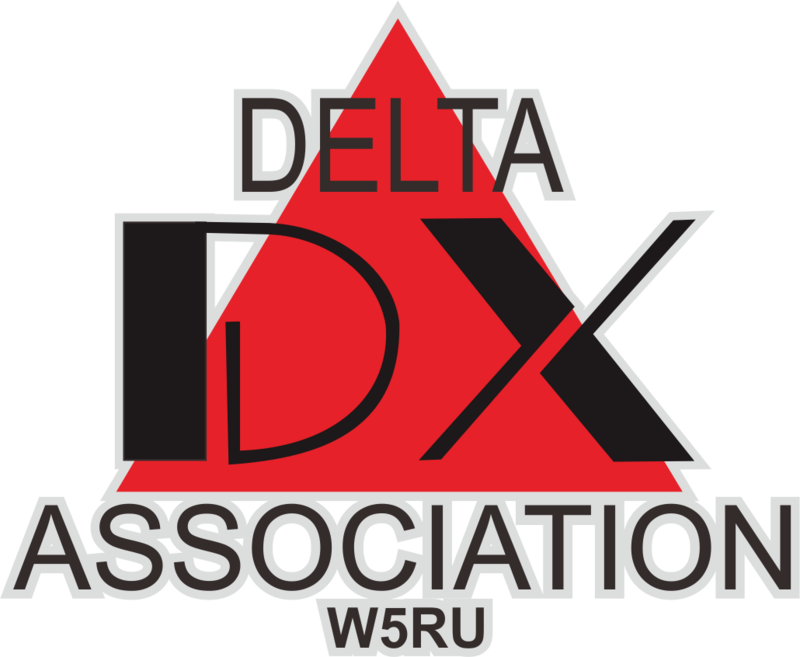 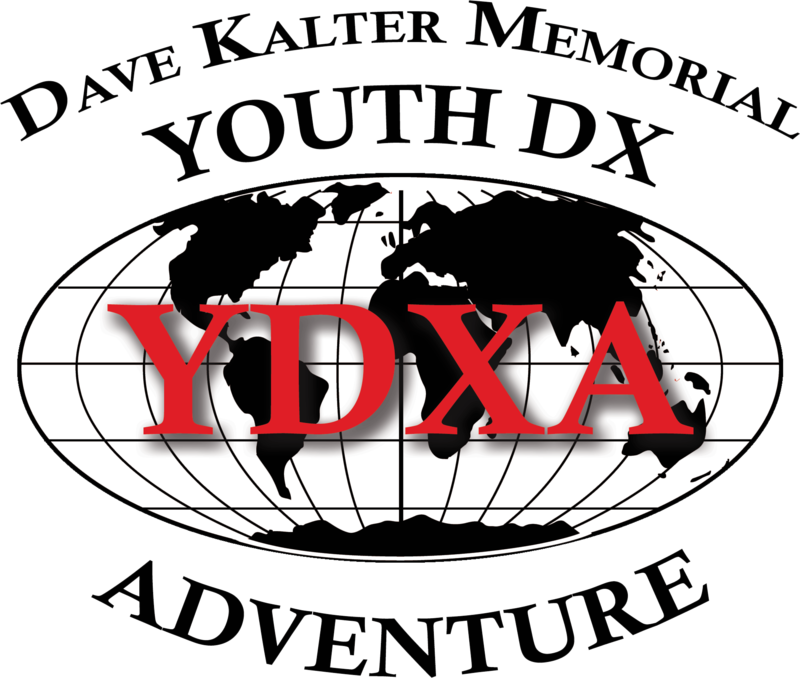 We are honored to have received the Northern California DX Foundation’s largest ever DXpedition contribution. 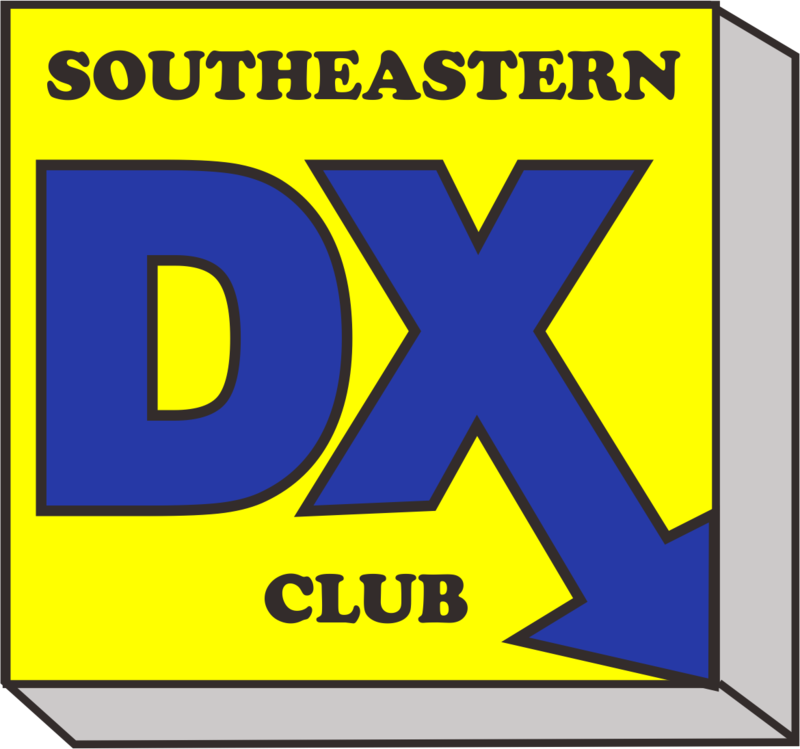 On August 3rd, the NCDXF directors voted to contribute $100,000 to the 2018 Bouvet Island DXpedition, 3YØZ. 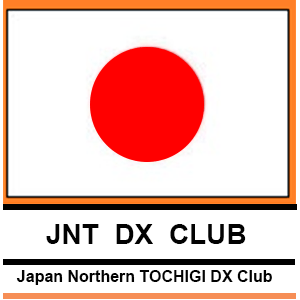 Our team is well aware that we now, more than ever, have the responsibility of doing the best possible job from Bouvet to merit the trust and support of the NCDXF. 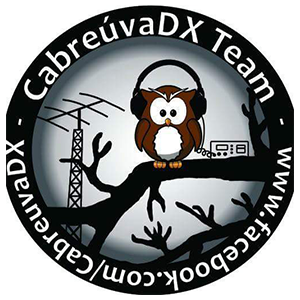 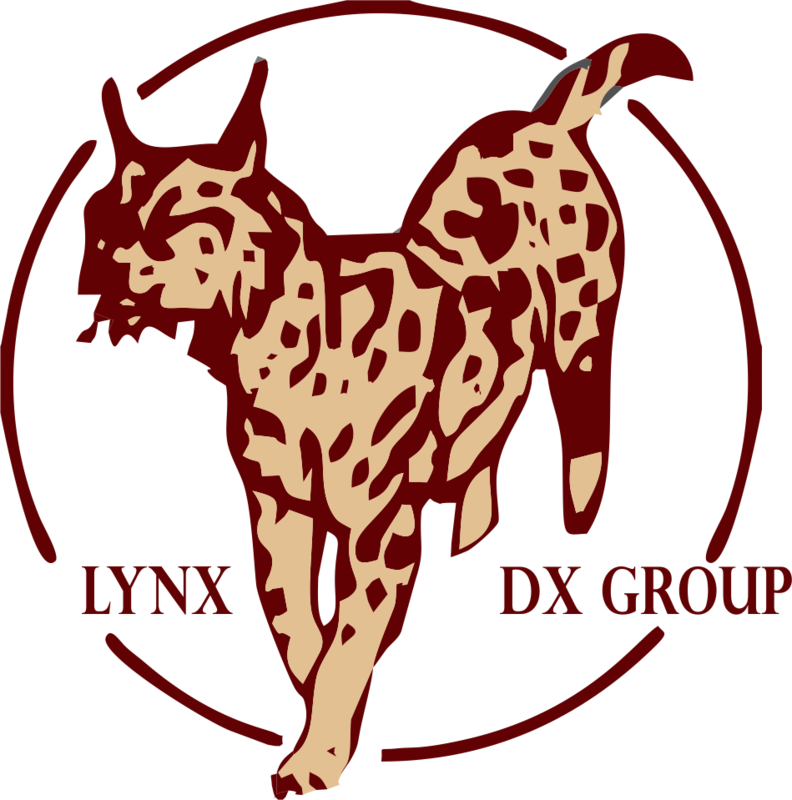 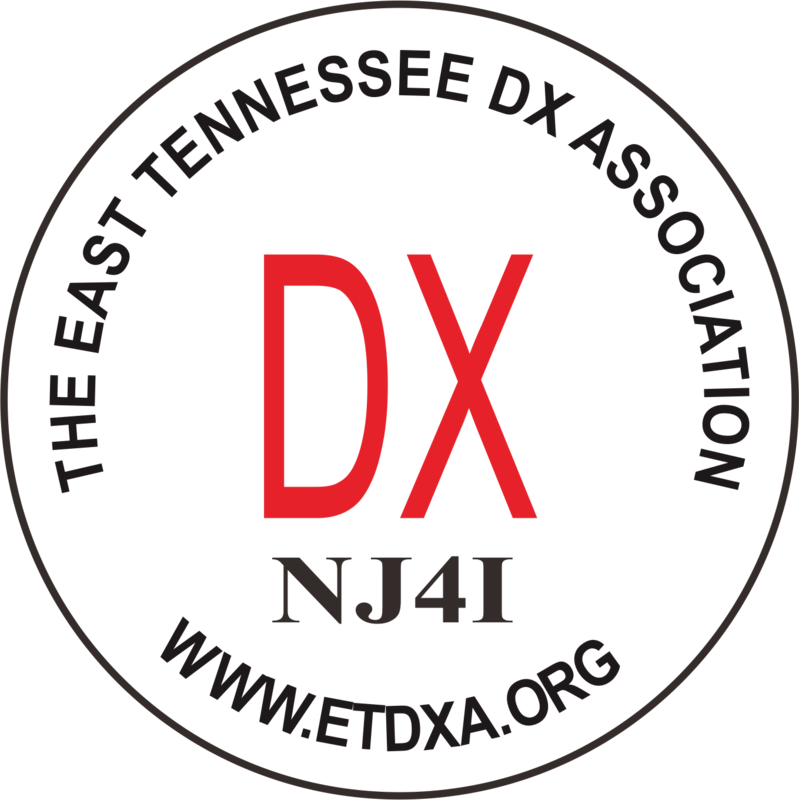 INDEXA, the Interntional DX Association, was the first to offer their support to the Bouvet Island DXpedition. 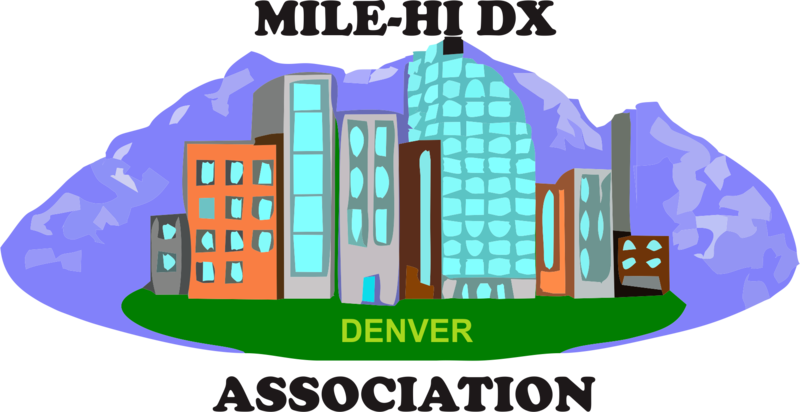 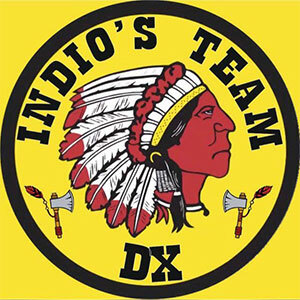 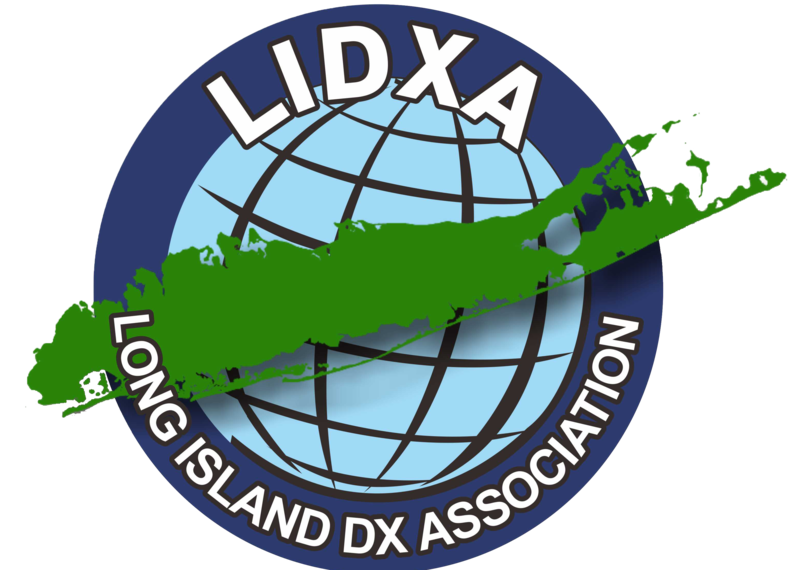 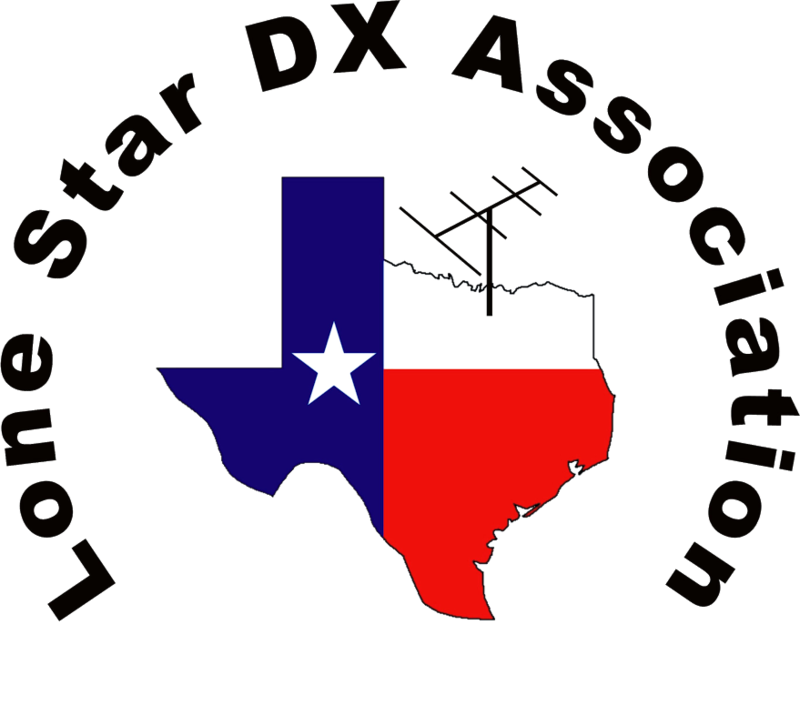 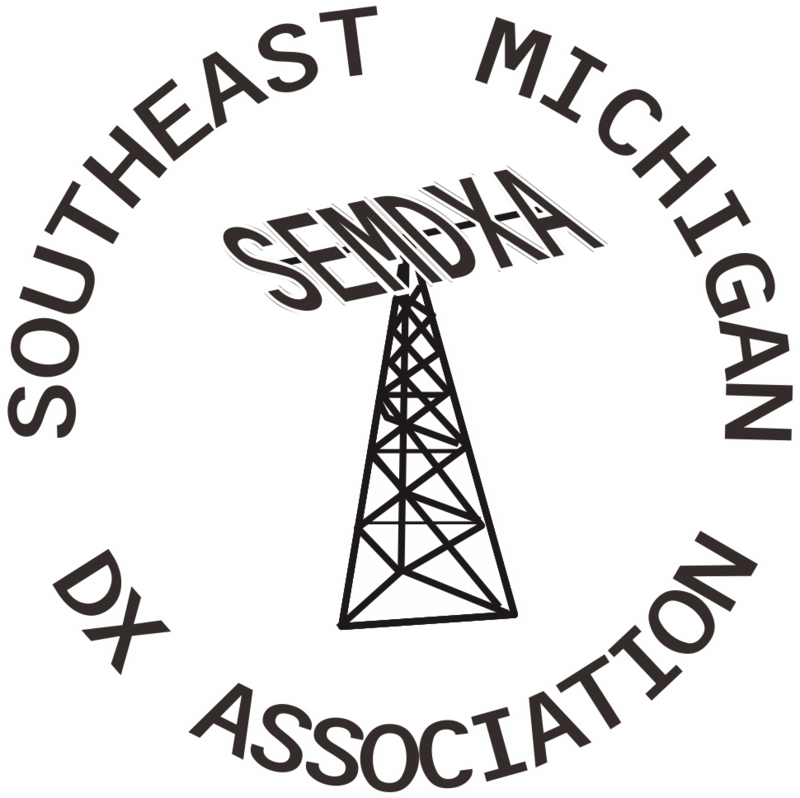 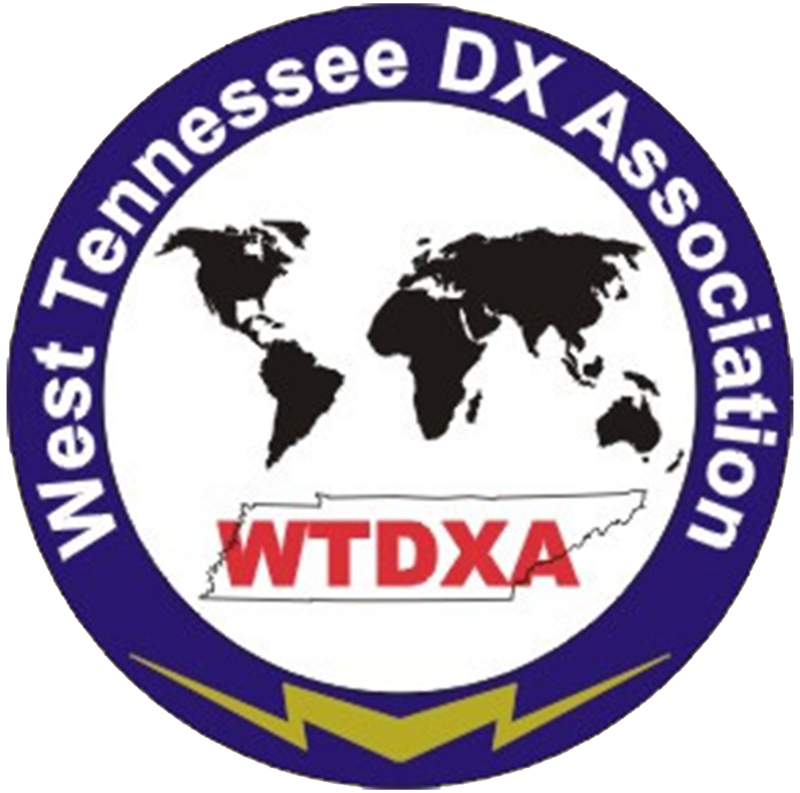 INDEXA began supporting DXpeditions in 1983, and recently added a new dimension to its DXpedition support with formation of The INDEXA Humanitarian Aid Fund (“Hams With Hearts”). 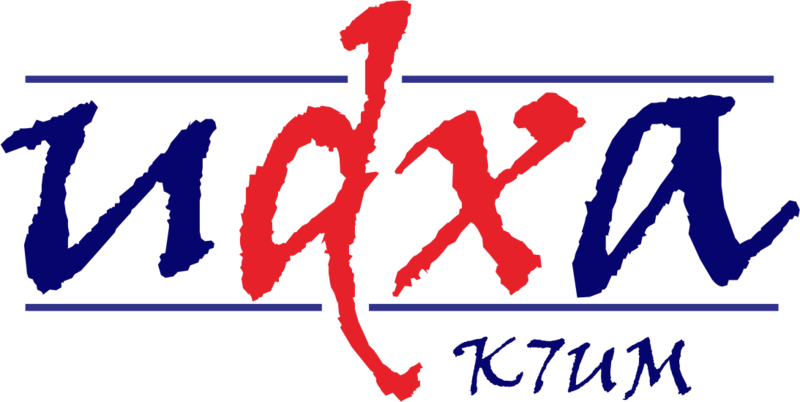 Visit INDEXA’s website by clicking on their logo. 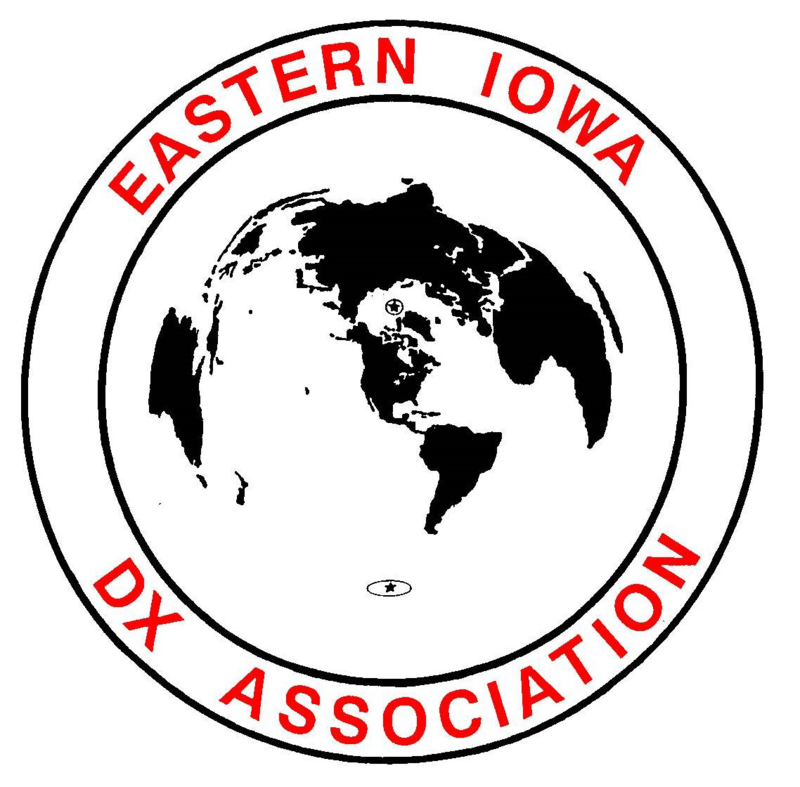 The Colvin Award is funded by an endowment established by Lloyd D. Colvin, W6KG (SK). 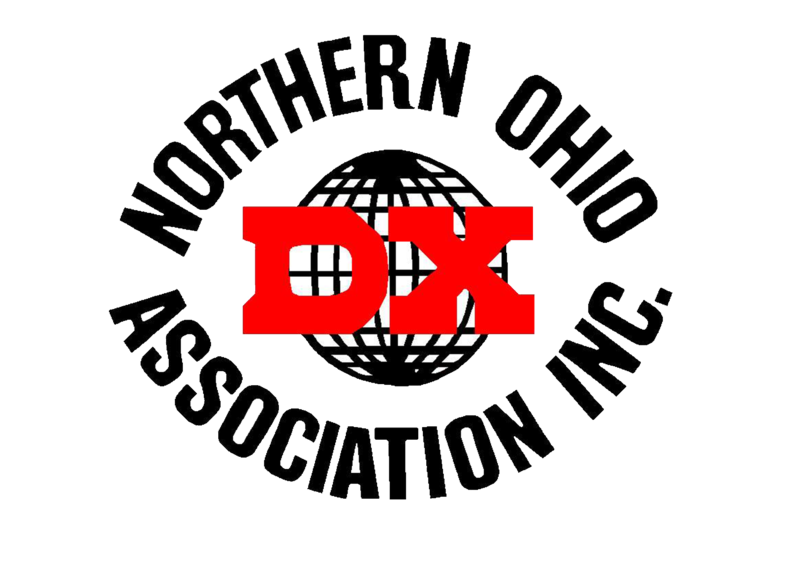 Approximately $6,000 in annual investment income is available. 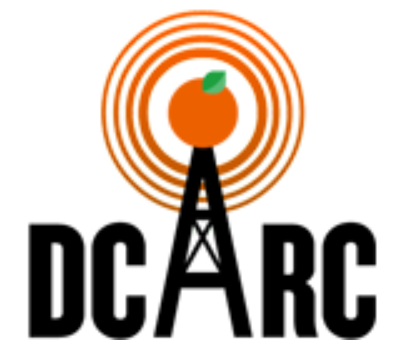 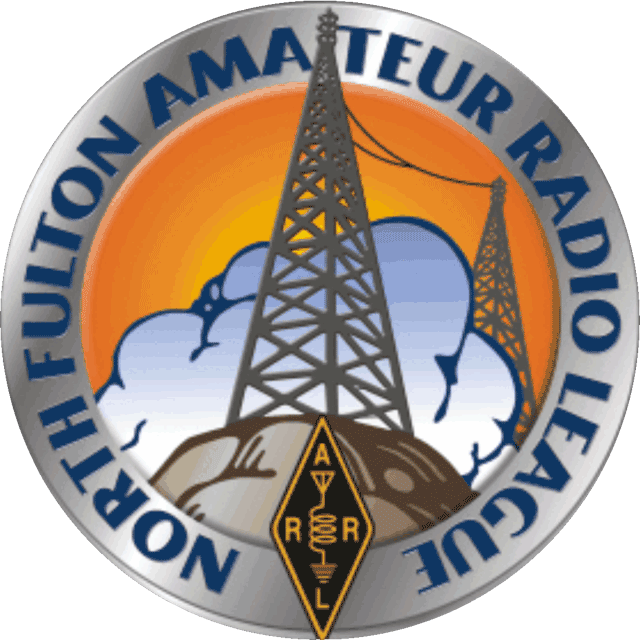 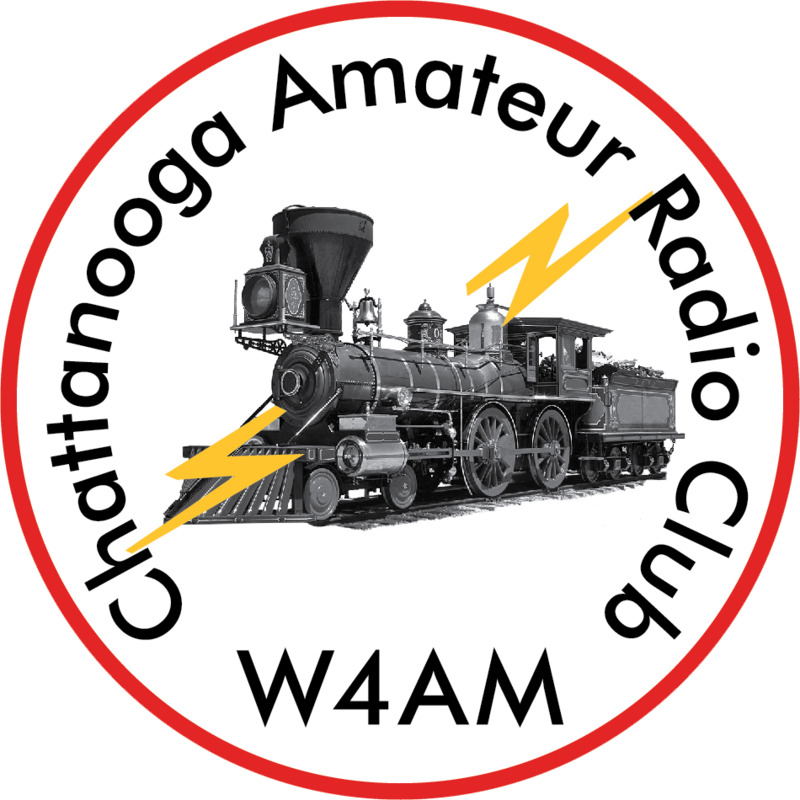 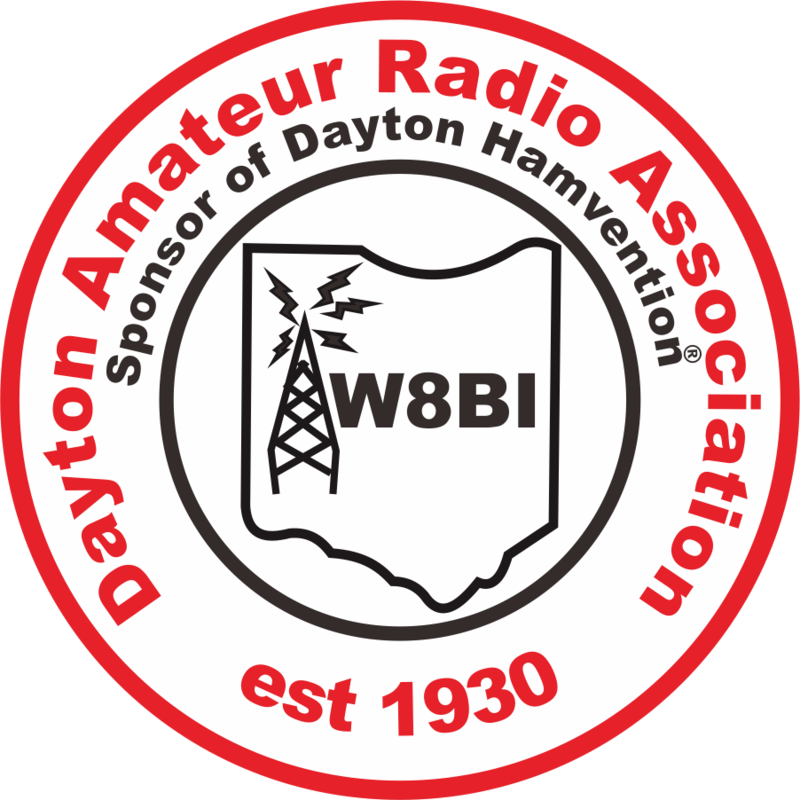 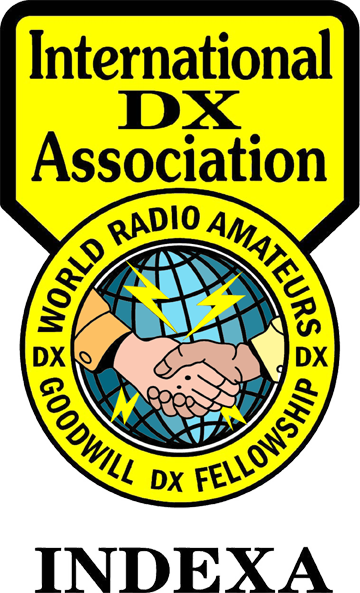 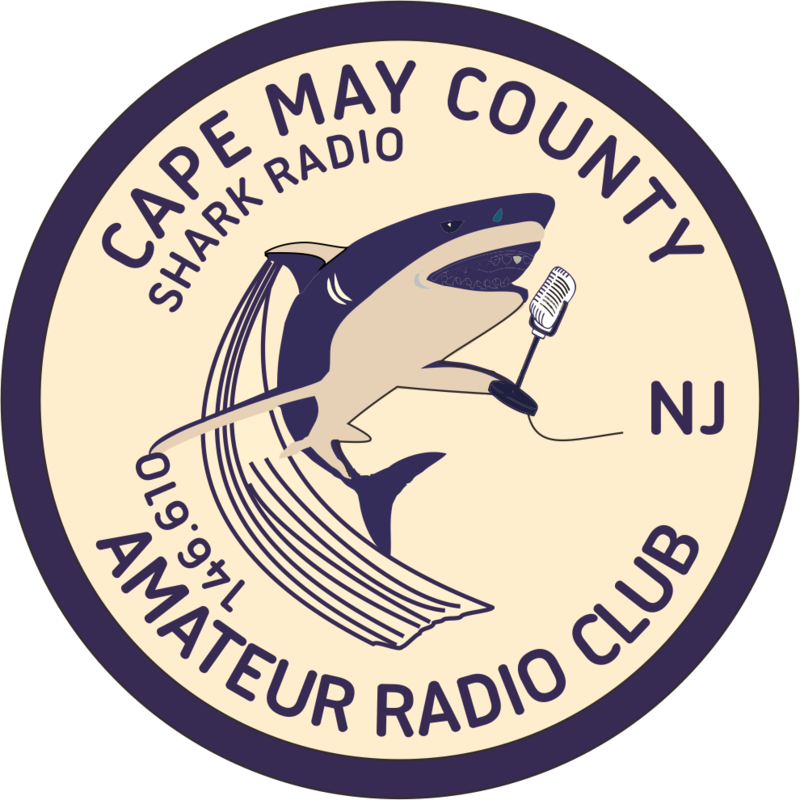 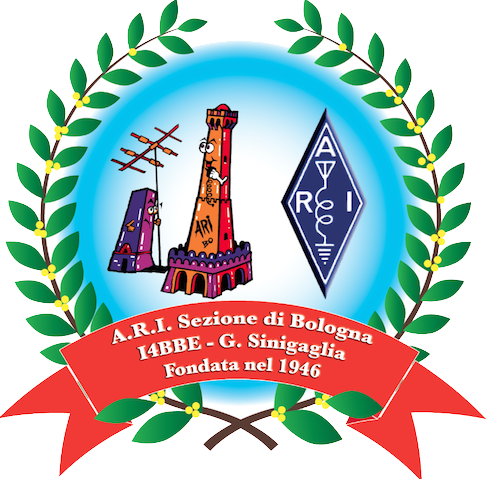 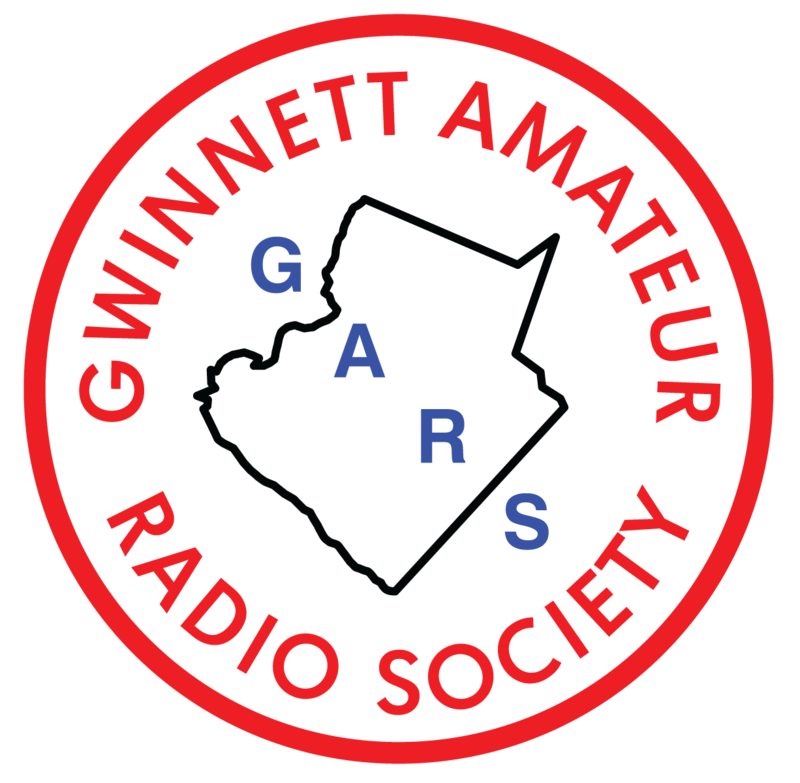 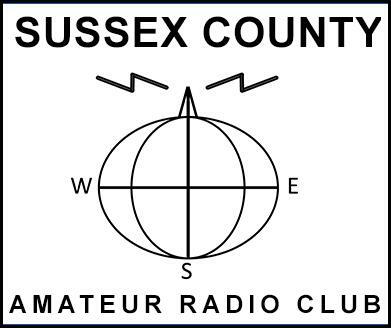 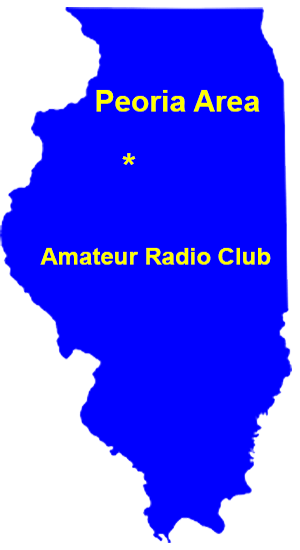 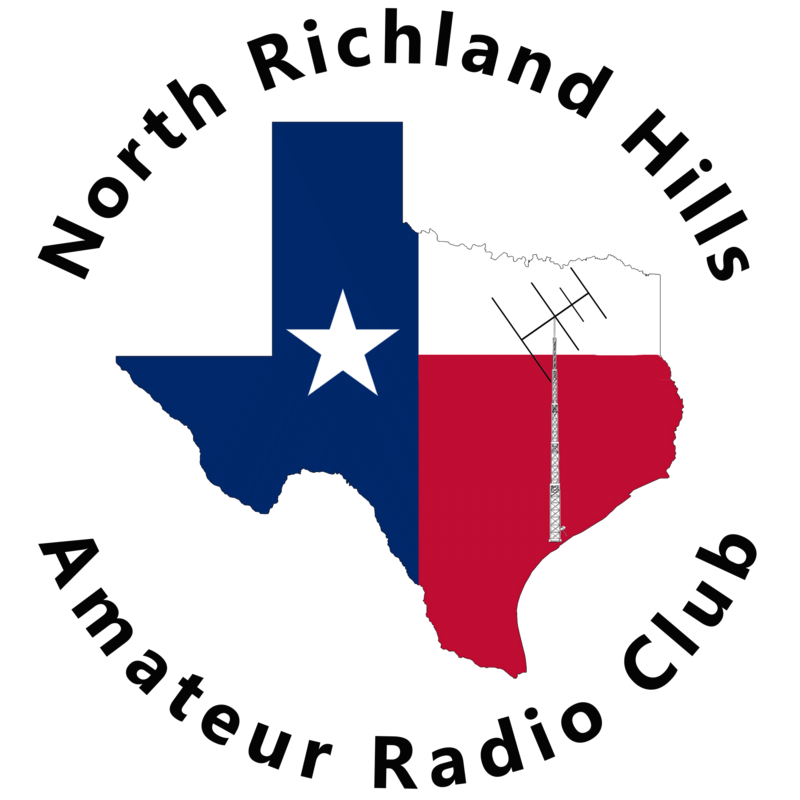 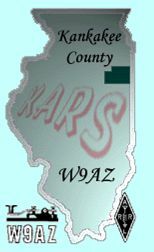 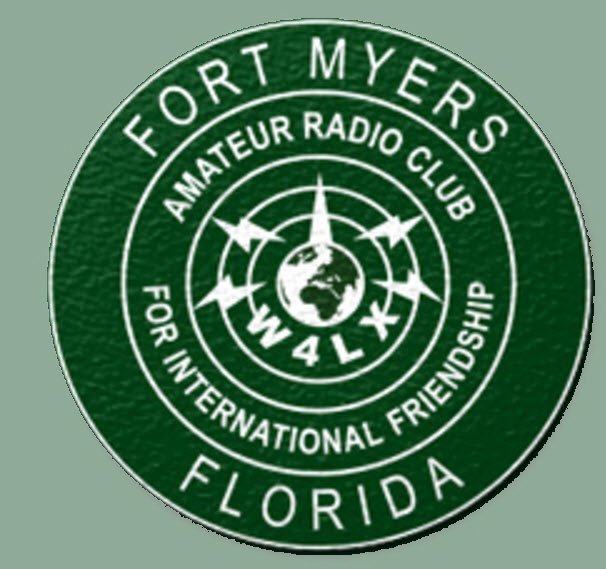 Consistent with Mr. Colvin’s wishes and with the policies of the ARRL Board, the Colvin Award is conferred in the form of grants in support of Amateur Radio projects that promote international goodwill in the field of DX. 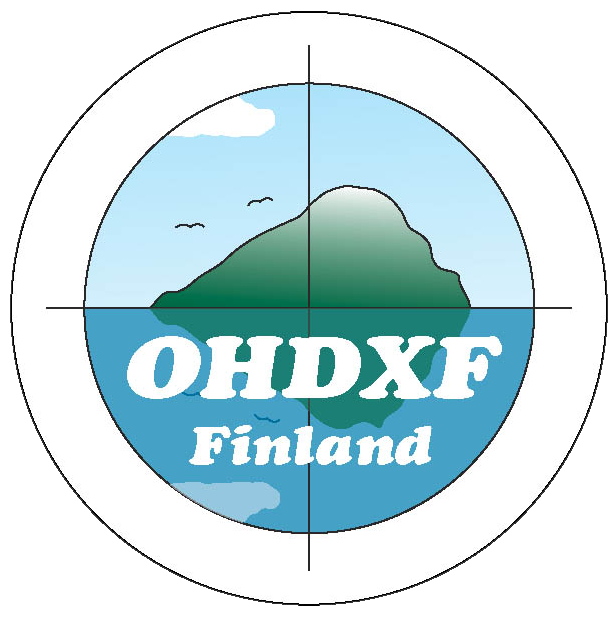 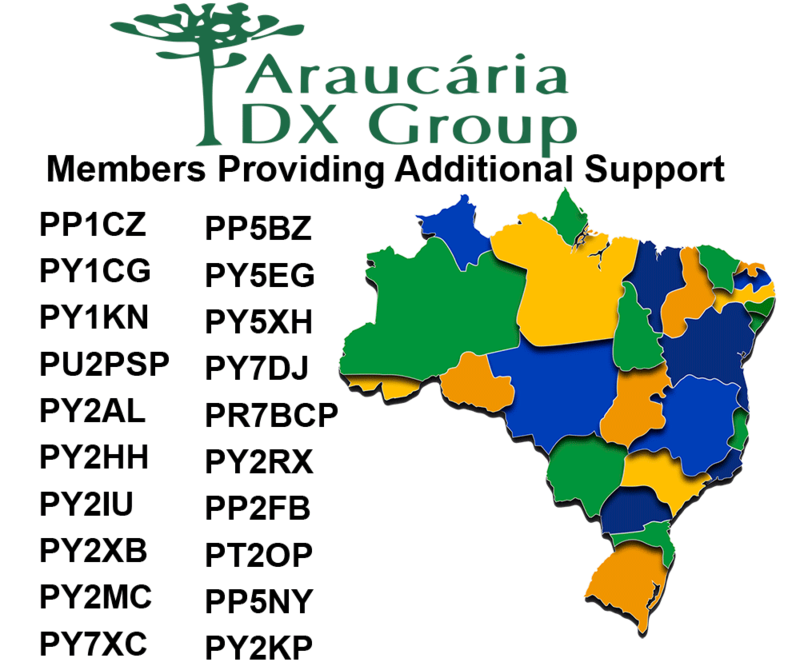 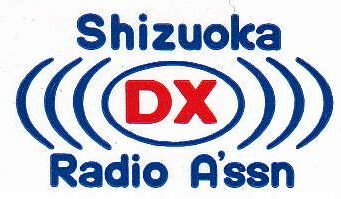 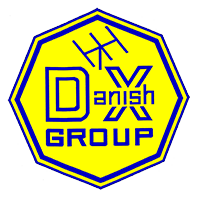 The German DX Foundation was founded in 1996 and has provided financial support to more than 300 major DXpeditions. 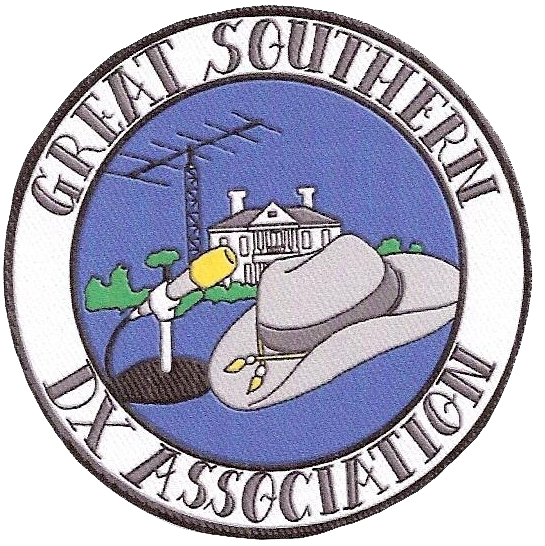 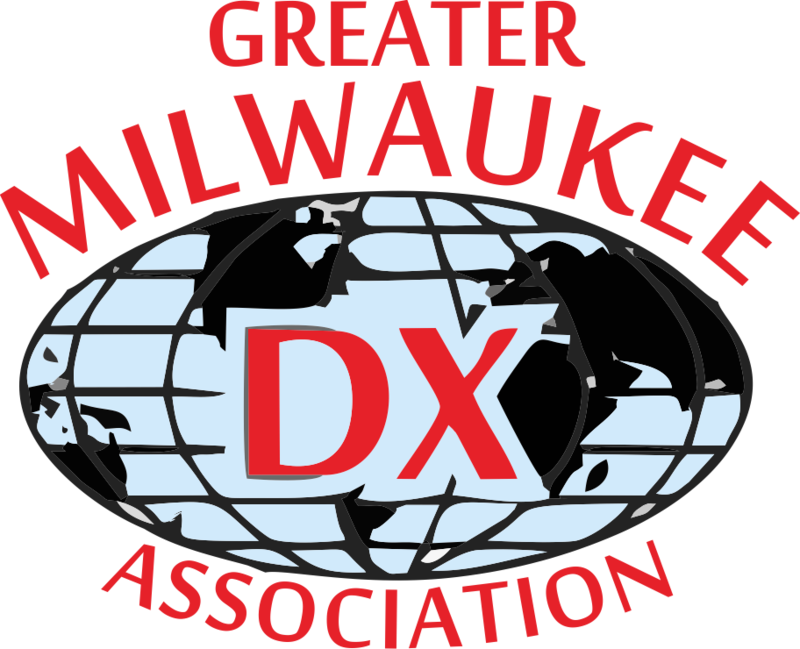 Visit the GDXF website by clicking on their logo. 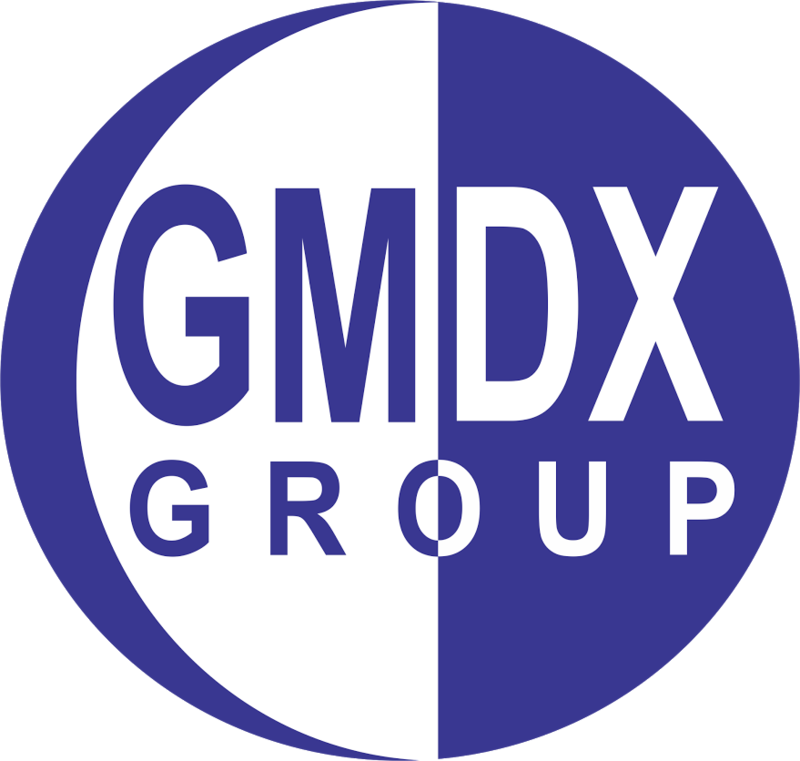 GDXF is our largest European supporter. 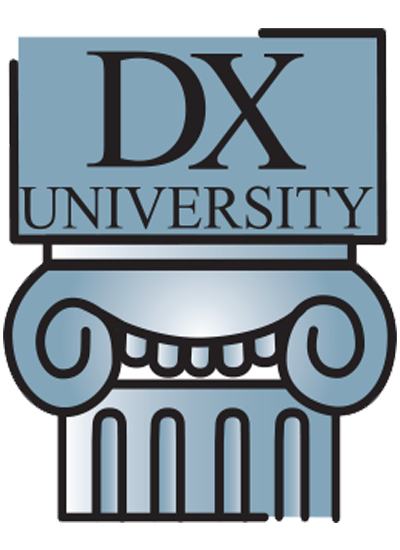 DX University has played a key role in equipping the DX community with the knowledge and skills to enhance their enjoyment and opportunity to work DX. 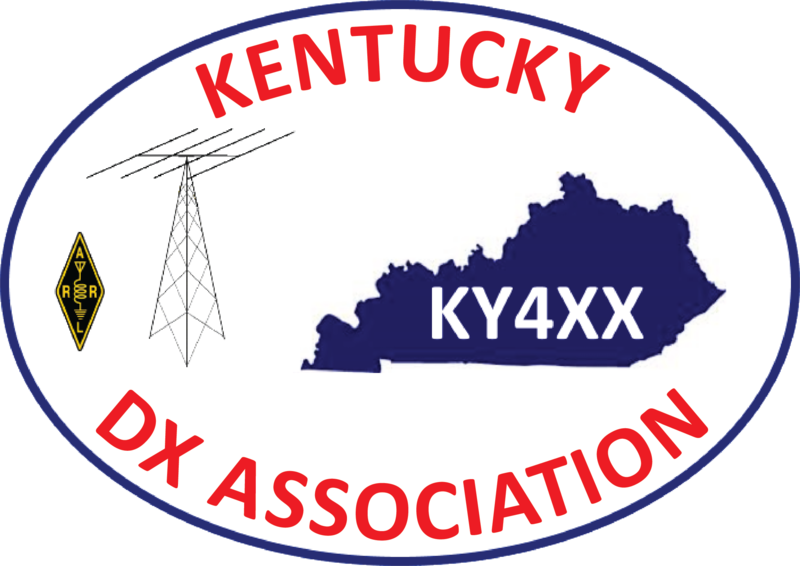 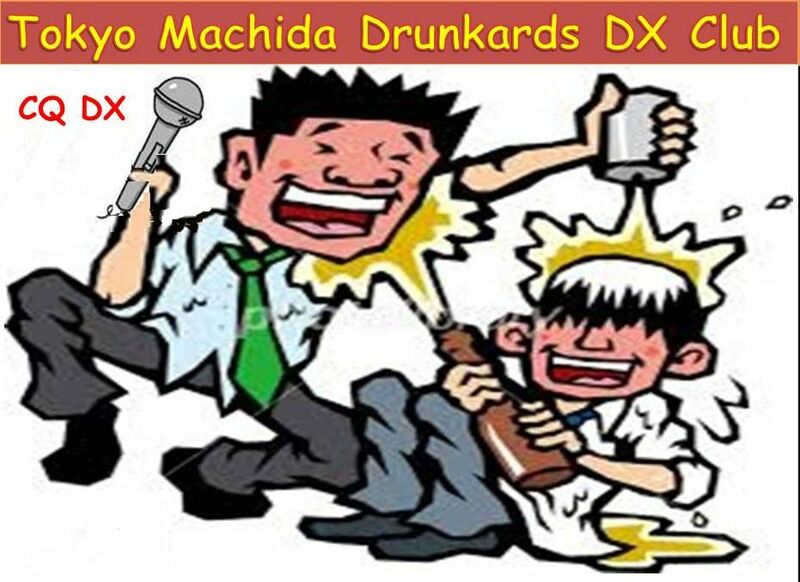 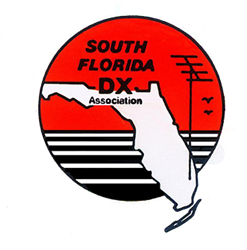 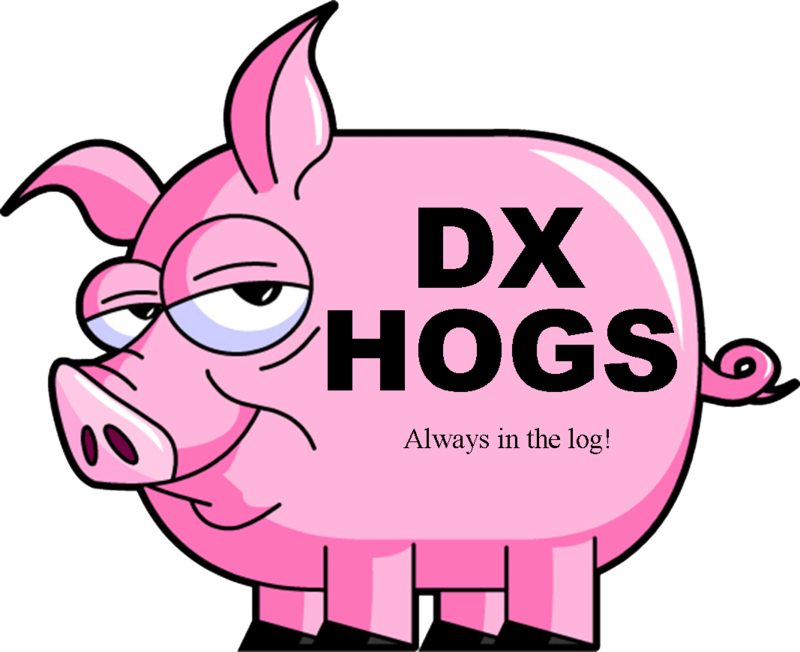 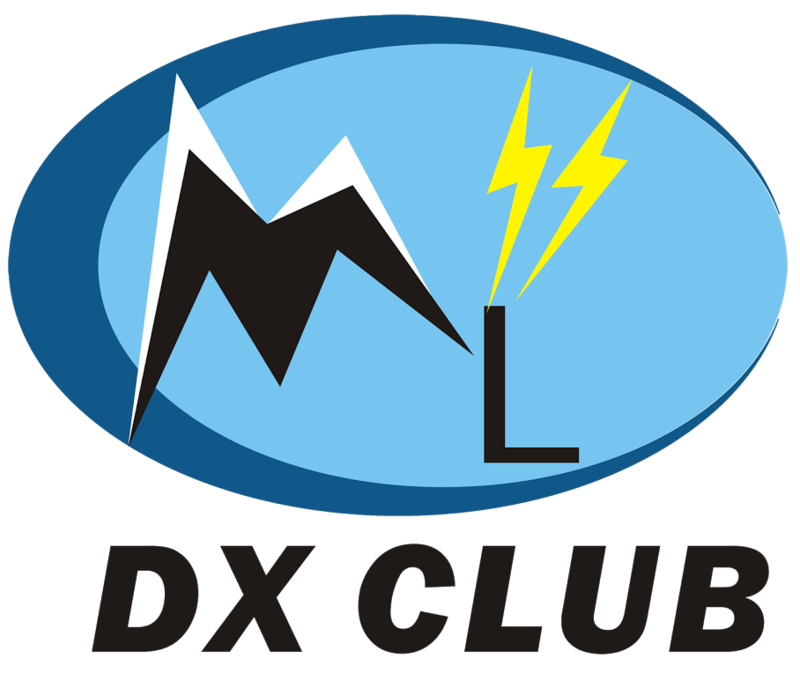 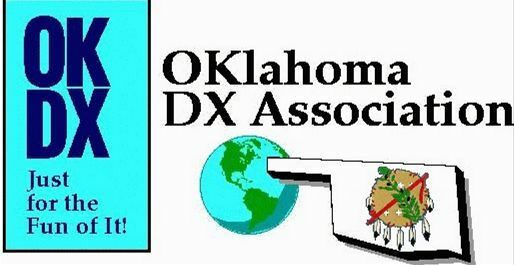 Likewise, DX University has been a knowledge base for DXpeditions and a catalyst that brings DXers and DXpeditions together.